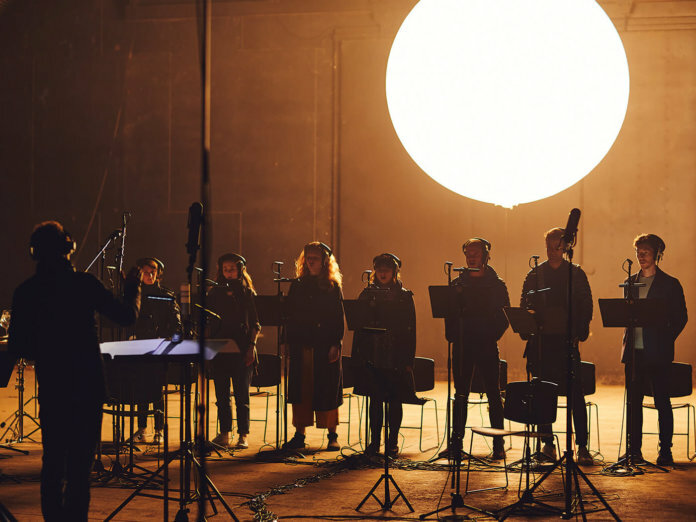 Spitfire has released its second collaboration with the London Contemporary Orchestra. We test out the library recorded in an aircraft hangar. 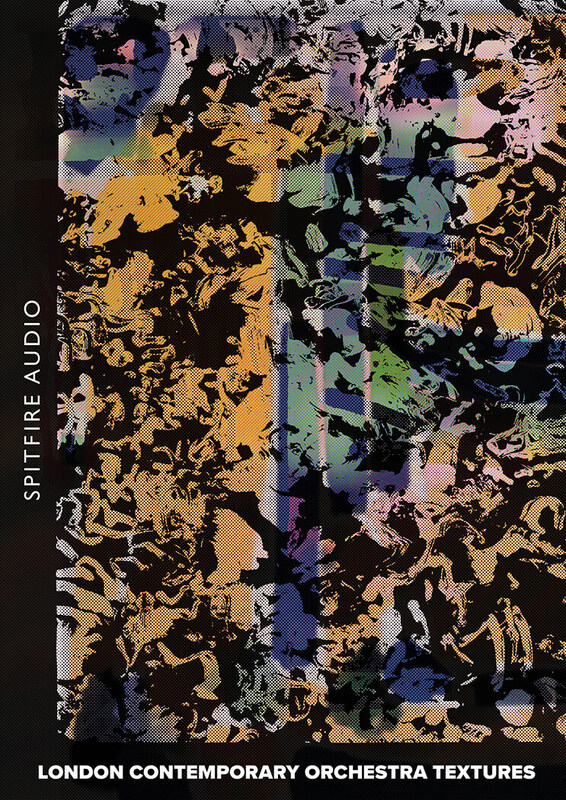 If there’s one area of sampling where Spitfire has become the champion, it’s with collections of stunning samples, formed from acoustic instrumentation, which lend themselves to media work and beyond. 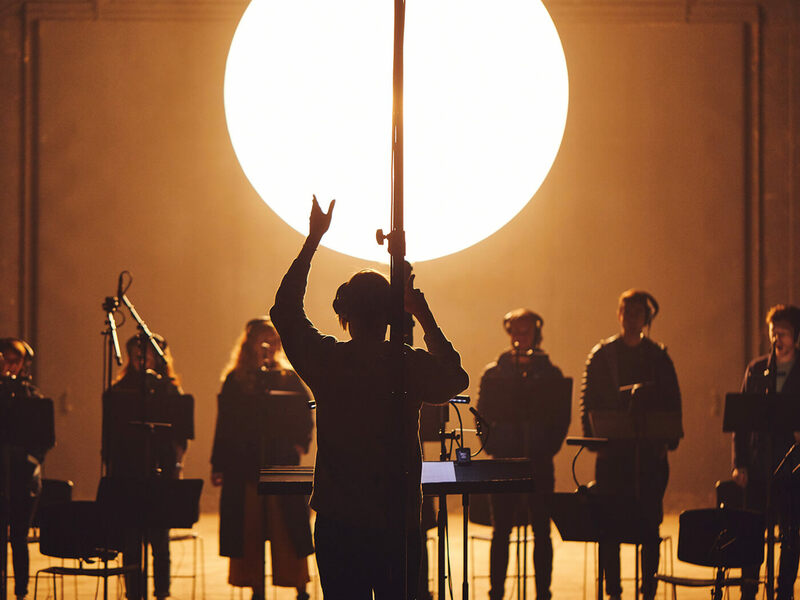 The company’s numerous collaborations with the likes of Samuel Sim and Ólafur Arnalds have provided absolute gold dust for anyone who regularly needs interesting and evolving sounds. Continuing this fine tradition and concept, LCO Textures sees the return of the London Contemporary Orchestra, who first collaborated with Spitfire on its Strings library to bring us up-close and dry strings, assigned in small numbers, with a host of interesting and often hostile bowed colours. 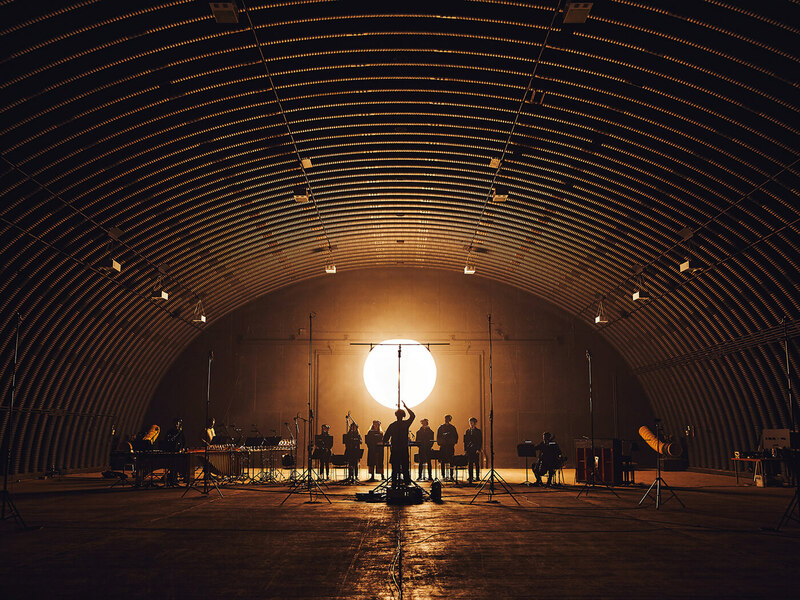 LCO Textures goes to the complete opposite end of this scale, placing musicians in the extraordinary environment of a decommissioned aircraft hangar in Suffolk. Apparently, it was used to test US fighter jets, which might account for its sound-proofed credentials, shielding sample capture from the outside. This is just as well, as the reverberation tail extends to a full 10 seconds, and Spitfire has cleverly extracted every last drop by using an extensive mobile recording setup, managed and led by producer Harry Wilson. The LCO often appears in different guises, from small ensembles right up to a double orchestra. The latter was showcased at the electronic music Pioneers Of Sound Prom, where turntables and tape delays were used in a soloist capacity alongside formidable orchestral forces. We have far smaller numbers here, but with a hugely eclectic group of instruments and performers including voices, harp, alto and contrabass flutes, and even singing wine glasses. 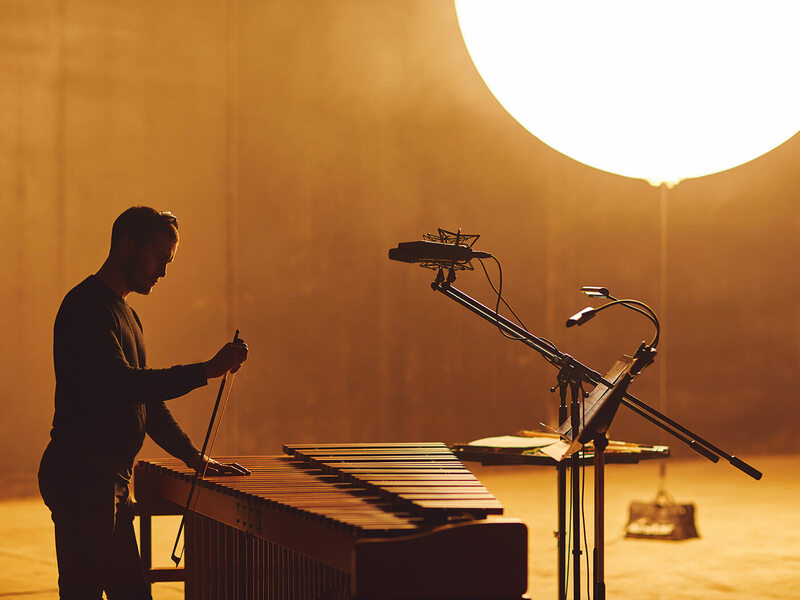 These instruments are not available for individual sampled-instrument playback, but rather form a part of the larger ensemble, which will ebb and flow, according to the chosen patch. The individual textures are formed into four distinct sections; Ethereal, Mercurial, Quantum and Astral. Of course, the issue here is that it’s often difficult to know what Mercurial might sound like, so you’re better off diving straight in for a feel for what this library is all about. There’s a plentiful selection of patches within each of the four texture menus. As a general overview, these can be condensed down to two sub categories, comprising sustaining, or single shorter notes which are allowed to ring, taking in every ounce of the 10-second reverberation. 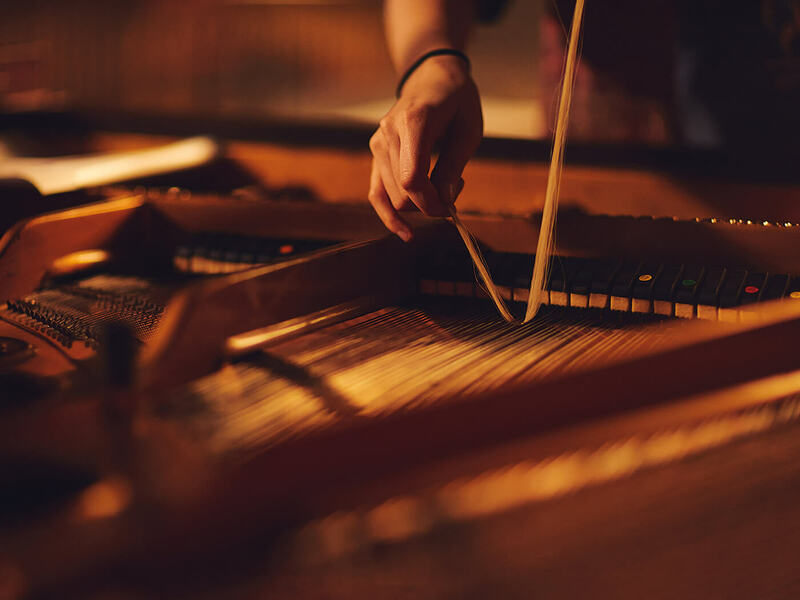 By the nature of the beast, the sustaining patches probably offer more potential for playing out any form of harmony, but the undeniable point is the quality of timbre and interest in tonal colour. The voices, which should be considered a small choir, add the most beautiful backdrop to the Ethereal patches, with the odd humanistic choral blemish in initial note production merely adding to the overall ethos of the library. In the Ethereal patch setting, the singing wine glasses and bowed cello add vibrant harmonic interest, leaving the singers to add the sonority. In keeping with ethereal nature, the attacks are not overly pronounced here, unlike the Astral section, where a felt piano takes up the attack position, followed by the sustain of cello harmonics and more singing glasses. The Glass Bloom patch quickly becomes a firm favourite, performing exactly as described, by following an initial muted attack with a blooming and colourful sustain. It’s almost like an acoustic version of some of the beautiful electronic colours used by artists such as Jon Hopkins, and will be incredibly useful to any composers shoring up reflective visuals. Spitfire is never one to skimp on mic settings, and LCO Textures conforms to this norm. Within the individual patches, three faders offer the natural hangar-based environment, being close, room and main mic array, which is apparently a combination of tree and outrigger mics. Further faders offer plate-reverb capture, while a stretched fader presents samples which have been elasticated to twice their length, creating beautiful pad-like tones. I was quite aware while examining the content of this library that playing chords and clusters would often throw open the long reverb tails, but I wasn’t aware of anything getting in the way as one chord moved to the next. However, what is pretty mesmerising is the decay of each patch; more often than not, there’s a little wisp of colour just poking through, almost as a return visit, during the decay phase of any given patch. Put simply, this is just stunningly beautiful, but of course may not be required and wanted in all settings. Closer inspection reveals that this seems to emanate from the stretched element, where presumably these wisps of extended reverb become exaggerated. One technology that has been ported over to LCO Textures is the Evo Grid, which we have seen elsewhere in Spitfire products of a similar nature. The essence of the grid is to allow for the loading of samples to specific zones, which can be set manually or randomised with a virtual roll of the dice. However, the quartet of specific descriptions offers a pretty concise sense of what you might want and where, so you might choose to place something with a harder attack toward the bottom of the key range; while a softer timbre might occupy the area of middle register upward. For my part, I really enjoyed randomising specific areas, while layering the texture with a second Kontakt instrument, giving the best of both and the ability to balance within. Even more useful is the real-time control, via the usual MIDI CCs, which, apart from delivering control of dynamics and expression, can also throw up a degree of variation. 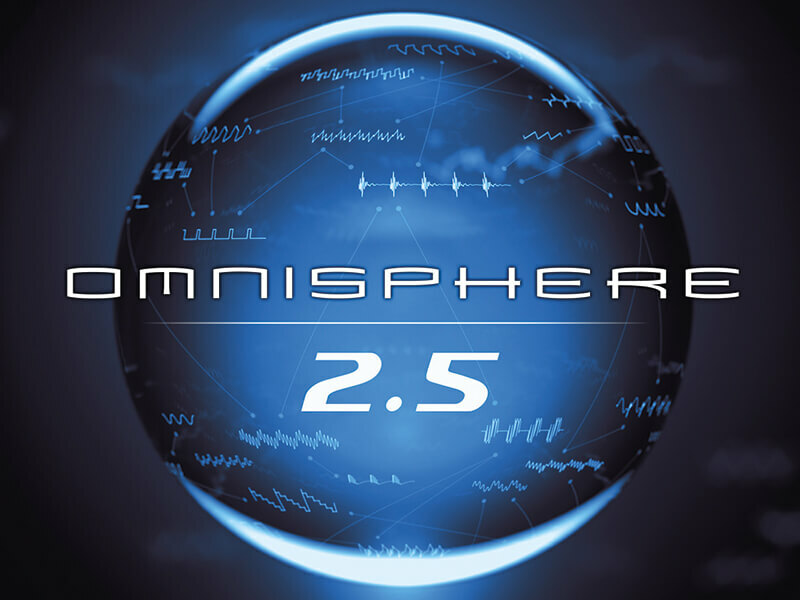 There’s also a set of curated patches, which start to move further away from the pad-like elements, thanks to the extensive use of the sampled content and the onboard effects section, which offers delay, reverb and tape saturation. There are some useful additions here, many of which are drone equipped or effected so much, they sound way out of their LCO comfort zone. 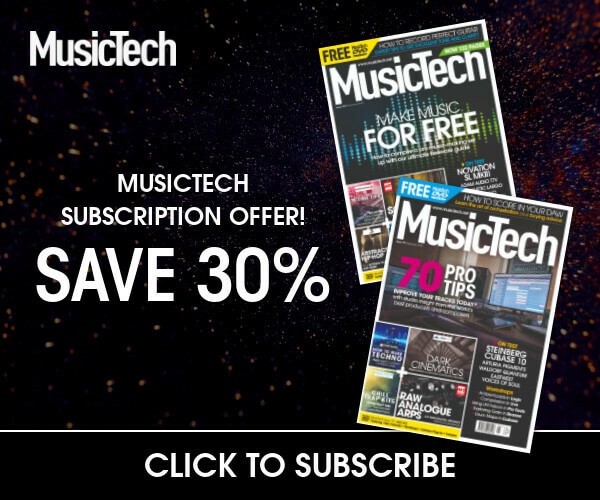 Chattering bows on strings, deep droning pads and even microtonality are all available here. 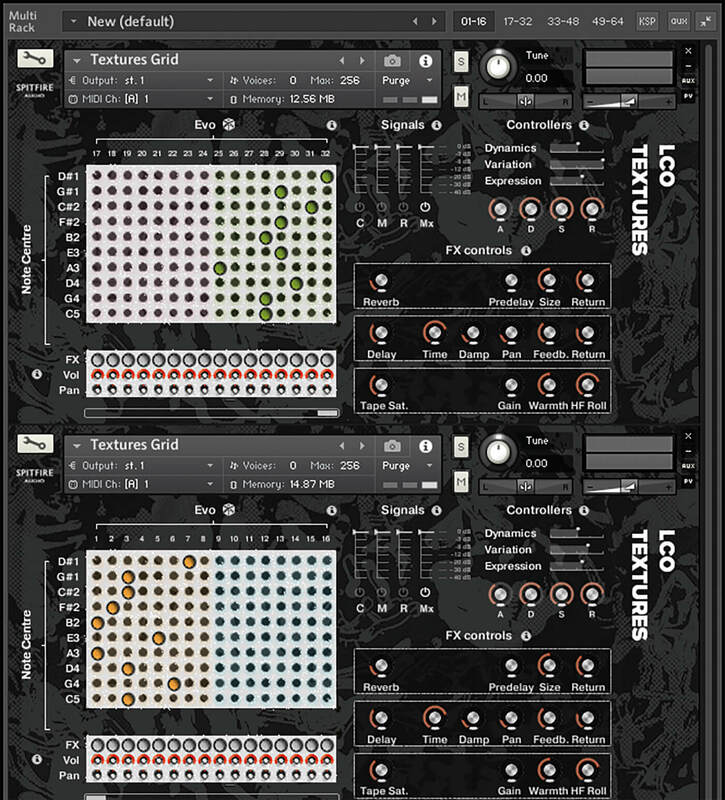 LCO Textures is easily bigger than it might first appear; the handful of players and performers that are involved are heavily amplified and extended. That’s thanks to the sheer vastness of space and some very clever thought which has gone into the concept, the layering and general approach of the project. Overall, it sounds simply beautiful and will give back plenty to anyone who yearns for lush evolving pads, shorter elements which cast a huge reverberant shadow, or anyone looking for new sounds to explore for the purposes of sound design. If you’re looking for a library that will allow you to play punchy or long sweeping melodies, this is not for you. However, if you’re looking for interesting textures, which are captured from organic and musical sources, this is a must-hear. It is firmly about texture and reverberation, both of which become heavily entwined to form a backdrop which can either remain static or vary with time. The Evo Grid works particularly well within LCO Textures, offering control or random qualities in equal measure. It sounds vast, while the source instrumental colours bounce around beautifully, with complete control over how much of the reverb you want. It’s especially good for media and creative work, but will also draw fans from users who might simply use it as a starting point for further processing. BDT does not employ the Evo Grid, but does offer a perfectly formed collection of instruments, recorded in a dry and intimate setting. You can always apply reverb liberally to achieve a similar effect, for a different flavour. 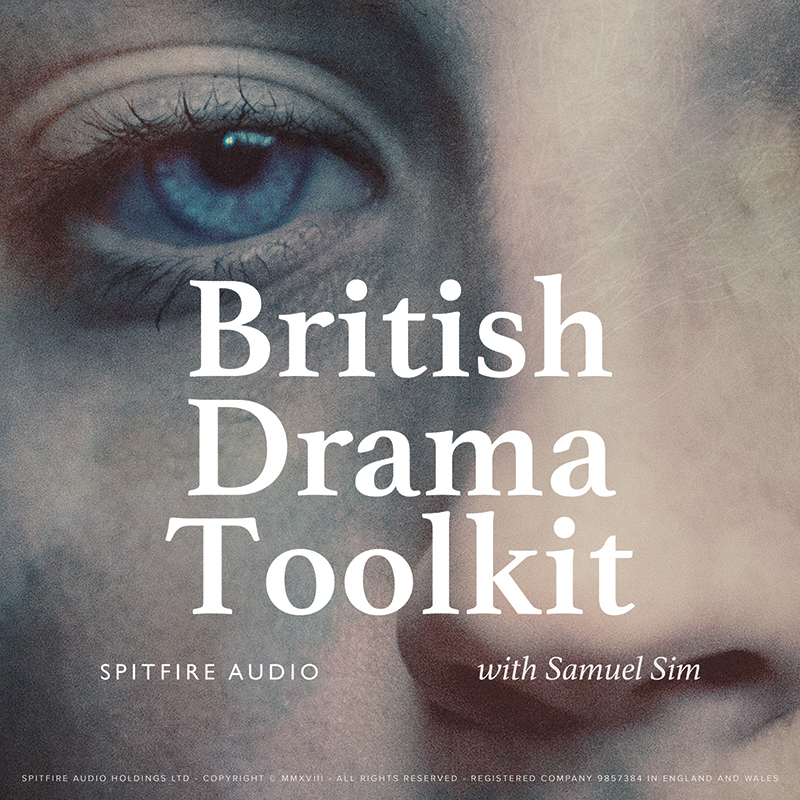 This remains something of a go-to for highly individual and inspiring sounds and textures, many of which are sourced from acoustic or organic sources. It’s a vast library and instrument, offering great real-time control. – It’s all about pads, textures and backdrops, and not much else, but that’s the point! LCO textures is another beautifully crafted package which benefits from a collaboration of creative minds, while drawn from acoustic and organic colours.